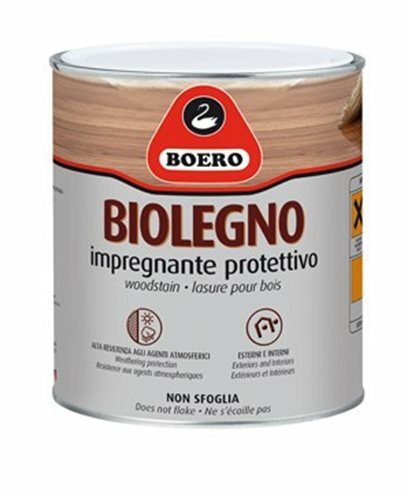 ﻿ Primer BOERO BIOLEGNO highly protective, internal and external. Boero Biolegno, impregnating agent for wood and deep acting, not browse, protects from the action of the sun and of atmospheric agents. 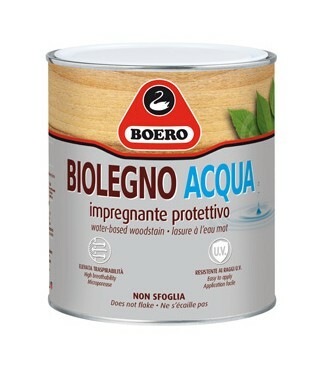 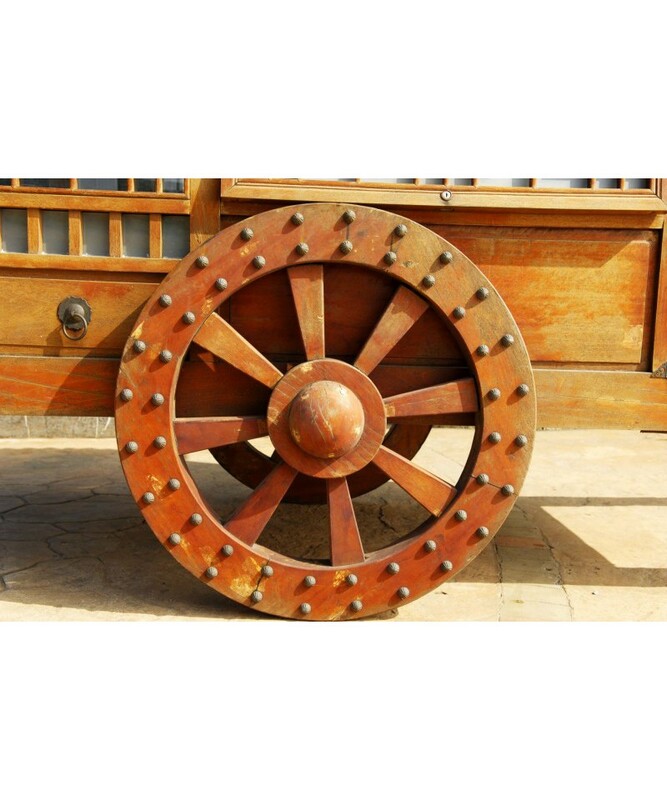 Impregnating agent for wood, high penetration, highly protective, internal and external, doneo for the protection of wooden products such as windows, doors, timber products, boats, windows and doors, exposed in the environment of the mountain , and marine. 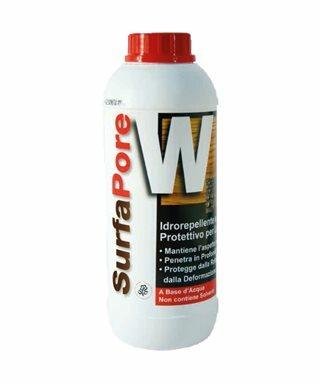 Protects effectively the wood from the aggressive action of the sun and of atmospheric agents, not reduced and not cracked. 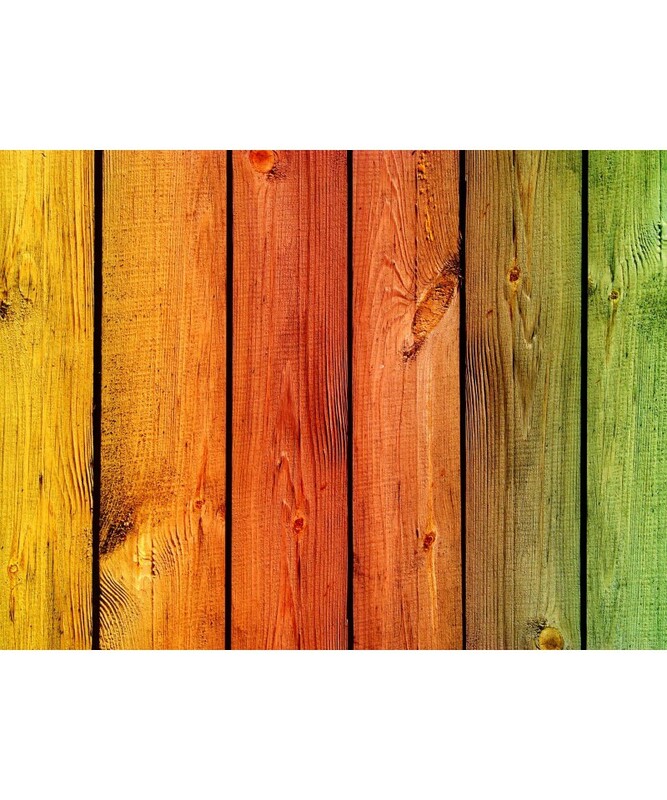 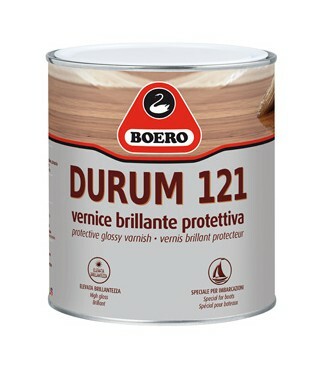 It penetrates deeply and allows you to get the desired shade, also enhancing the wood just fine, enhancing the natural grain and the kingndendo the satin-smooth surface and, since it does not form the film, do not browse. 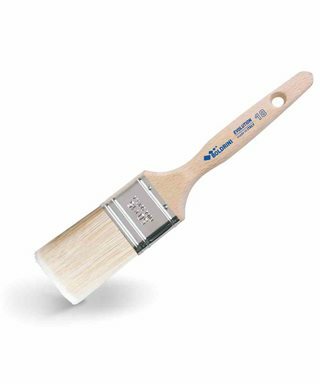 Applies easily to both brush and immersion. 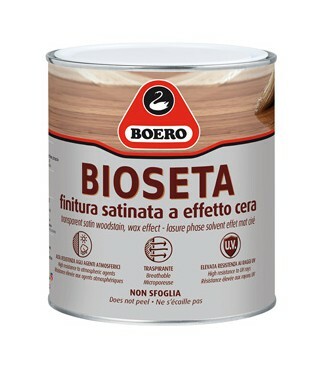 Boero Bioseta, finish, stain, transparent finish for wood a wax effect for exterior and interior, UV resistant. 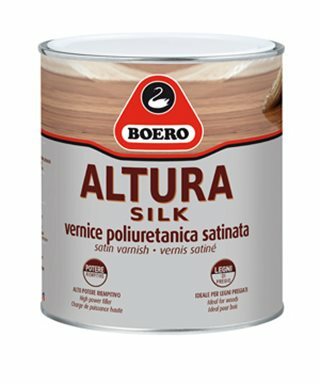 Boero Altura Silk, polyurethane varnish, satin, single-component, ideal for hardwoods. 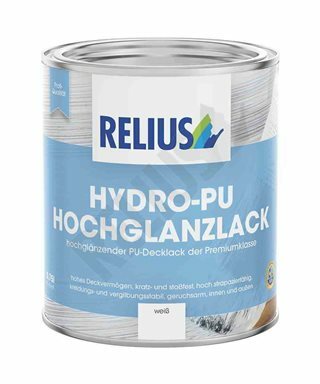 Professional-nail-Polish Extrabrillante water, Relius Hydro-PU Hochglanzlack. 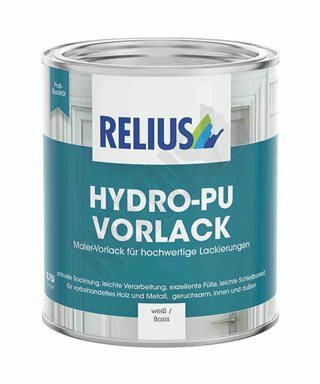 The enamel of the fund for professional high quality paint (Cementite) Relius Hydro-PU-Vorlack. 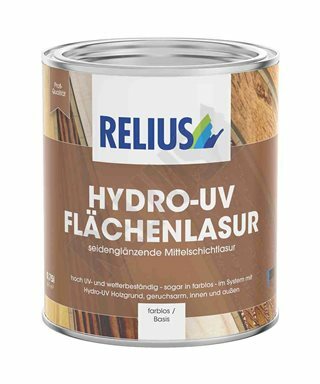 Finish for wood professional protective Anti-UV satin water Relius Hydro-UV Flächenlasur. 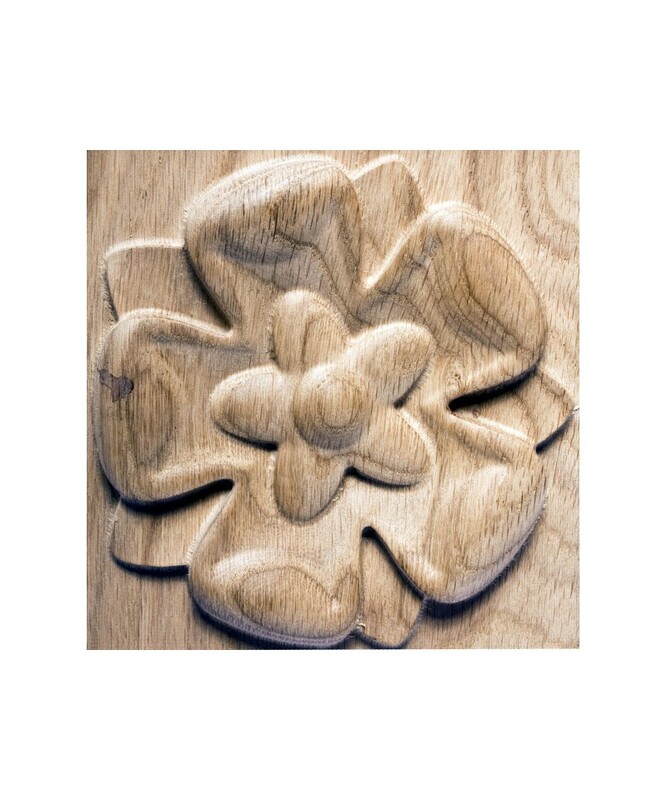 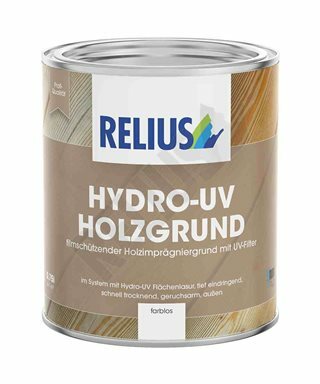 Coat professional for wood, water-based transparent Relius Hydro-PU Holzgrund. 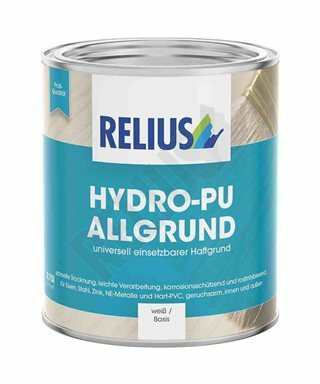 The bottom of the universal water rust Relius Hydro-PU Allgrund. 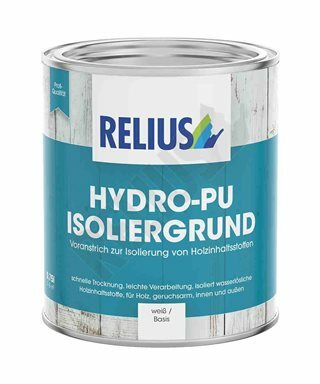 The bottom to isolate the substances contained in the wood, Relius Hydro-PU Isoliergrund.